Looking for a furniture bargain or unusual collectable? 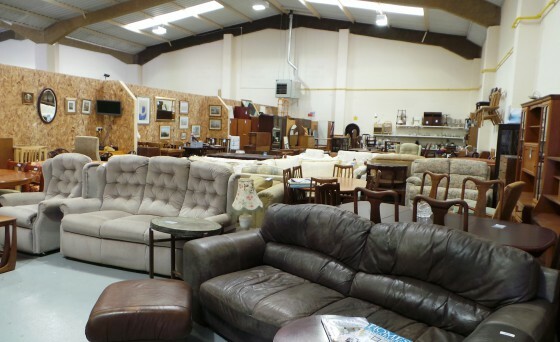 Look no further than our Winsford Warehouse which stocks a wide range of donated furniture for excellent prices! Furniture that is bought from the warehouse can also be delivered for a very reasonable charge. We also run a very popular used goods eBay shop from the warehouse, have a browse and snap up a bargain. From the removal of a couple of items to a complete house clearance, our team can tailor their service to your specific needs. Competitively priced, the team will provide a quote for the work you require and all the profits from the job will go directly to the Hospice. Our professional team will ensure everything is managed smoothly, and they will work with you to provide the level of service you require. 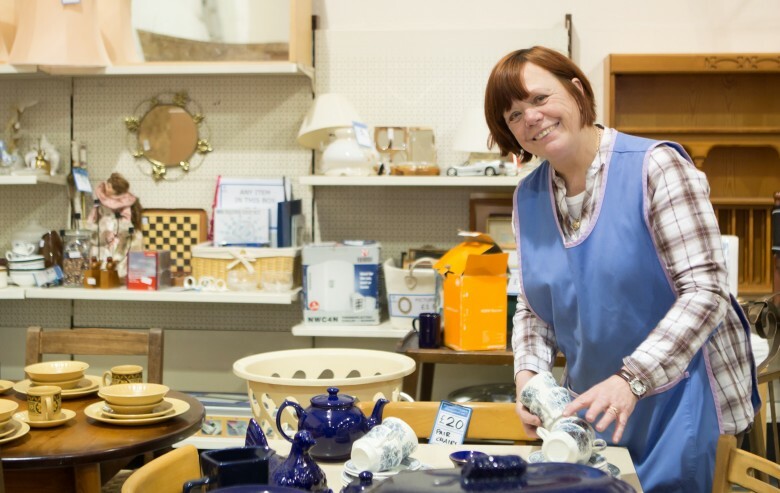 We can sort through and pack items and can take just a few selected items if you wish. Our team would be delighted to hear from you should you have any questions, and we can provide you with a quote for the level of work you require. Contact us today on 01606 555825 or email warehouse@slhospice.co.uk.